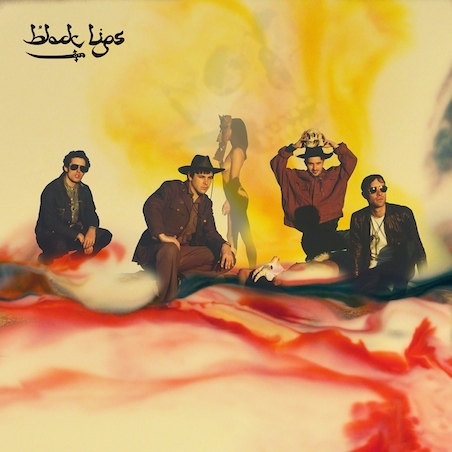 The new Black Lips album is coming out on June 7th through Vice Records, but you don’t have to wait that long if you want to hear it. The latest from the Atlanta, Georgia flower-punks was produced by Mark Ronson, so naturally it sounds quite a bit cleaned up. Overall the record has a bit of a poppier sound to me, with less psychedelic freak out moments. Make no mistake though, their drug fueled sing-alongs are still in fine form on Arabia Mountain. Regardless, it’ll fit great in your record rotation this summer so head on over to Grooveshark and give it a spin!